Found one file extension association related to SEGA Mega Drive and Genesis Classics and 1 file format developed specifically for use with SEGA Mega Drive and Genesis Classics. 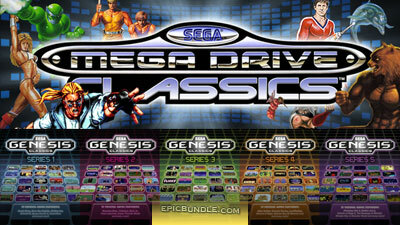 Sega Genesis and Mega Drive Classics, is a series of compilations and emulator featuring Sega Genesis and Mega Drive video games released for Microsoft Windows and distributed via Steam service. If you need more information please contact the developers of SEGA Mega Drive and Genesis Classics (Sega Corporation), or check out their product website.